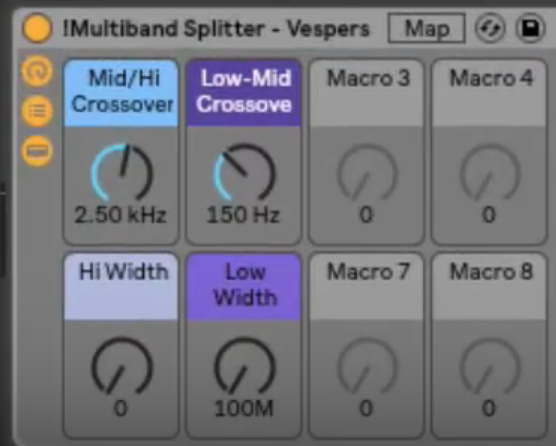 Enter your email address to grab the Multiband Splitter Rack! In this video I show a simple, yet extremely powerful new feature added to Ableton Live 10. The humble Utility device has gotten a juicy upgrade and now contains new superpowers! It’s guaranteed to save you a TON of time by simplifying your workflow and making it far easier and more straightforward to put your sub in mono. It does this by adding a new module. You get a crossover that can be set anywhere from 50 to 500 Hz and a Bass Mono button that will put anything below the crossover into mono. You also get an Audition button that allows you to solo only what’s below the crossover, making it easy to A/B the difference and fine tune your settings. Booyaa! After more than 2 years of development, & nearly 10 hours spent on every preset, Darkside Funk delivers the ULTIMATE Serum experience. Each preset evolves like CRAZY with just a single note! Inside you’ll discover complex wavetables, breathtaking modulation & next-level FX processing! Includes a 60 day money back guarantee! 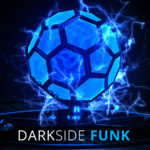 Learn more about our EPIC Darkside Funk soundbank here!